Take Your Website To The First Page in Google With Drupal SEO! Search Berg’s highly specialized Drupal SEO services are designed to rank websites high in search engines. Drupal websites are favored by Google search algorithms, and with targeted SEO strategies, you can take your brand to the pinnacle of success. Our Drupal SEO experts understand the open source content-management system inside out and stay updated with the ever-changing search engine algorithms and web trends to help your website rank high in Google! Our no hassle 30-day money back guarantee ensures that clients know that they are in good hands. That’s right. If we don’t rank your website in 30 days, we will return 100% of your money back, no questions asked! Contact Search Berg today for an absolutely free, no-obligation, search engine optimization consultancy by some of our top Drupal SEO specialists! 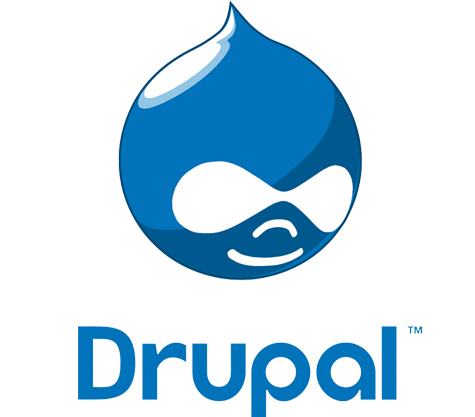 Drupal SEO For Your Project That Delivers All the time, Every Time! When we started working for them 2 years ago, they were not ranking for any keyword. Today, they are on the first page for 30 keywords, most of them 2-word and 3-word search terms with high traffic. Their branding has been improved by our work over the years and they are getting calls daily for new patients. They couldnâ€™t be happier! Search Berg is a global provider of comprehensive Drupal SEO services. Based in the United States, our SEO and web teams work to ensure that your website is fully optimized in Google and has the elusive competitive edge against your competitors. Drupal SEO is in huge demand and Search Berg has the tools, the training and the technology to take our client’s sites to the next level. Boost traffic and conversions by optimizing your Drupal site’s through keyword optimization and strategic inbound and outbound linking. Google loves Drupal websites. By taking advantage of the platform’s powerful SEO driven modules, we will give your website site the edge it needs to stand out from the competition. Contact Search Berg today by phone (855-444-4777) or chat, or complete the form above and receive a free Drupal SEO audit report within minutes.